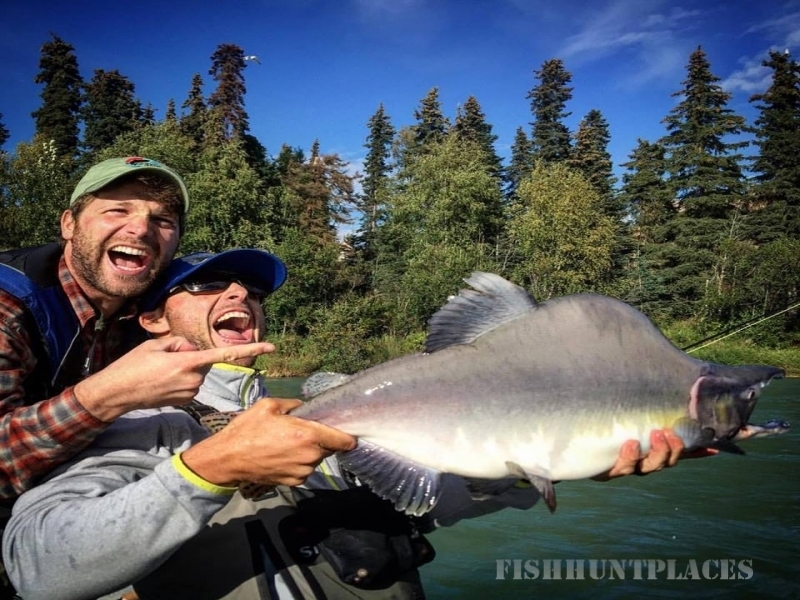 Double Haul Fly Fishing is a Kenai River Fly Fishing Guide service located in Soldotna, Alaska. 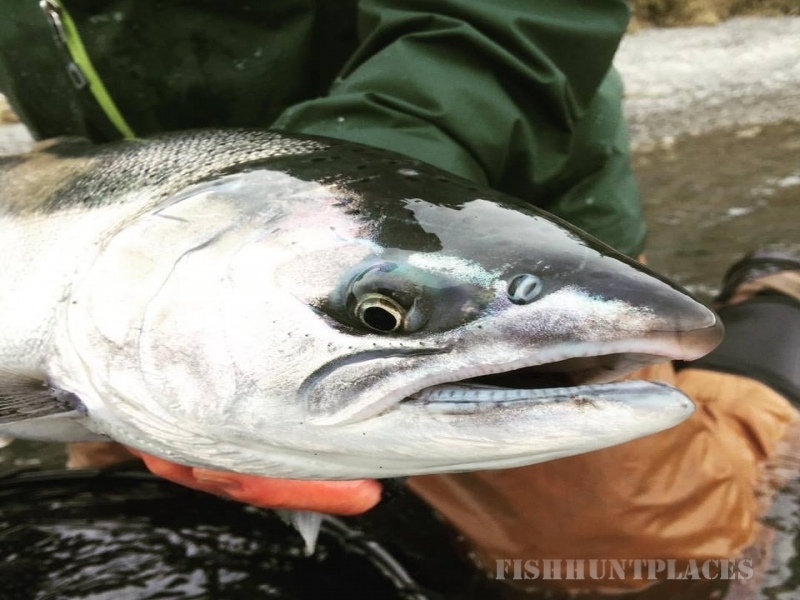 We guide anglers to Kenai River for trophy rainbow trout, steelhead, and salmon. The Kenai River is a large, glacial fed river located on the Kenai Peninsula of Alaska. It is one of the most productive and angler friendly rivers in the world. Because of a healthy forage base, large rainbow trout, dolly Varden and hard fighting salmon are all found in good numbers. 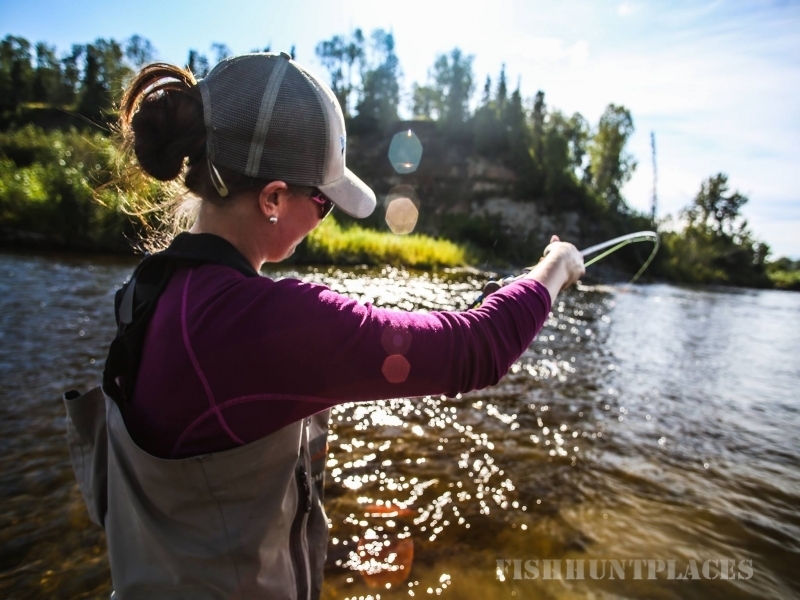 We tend to focus our Kenai River Fly Fishing Guide activities on the middle and lower sections of the river. 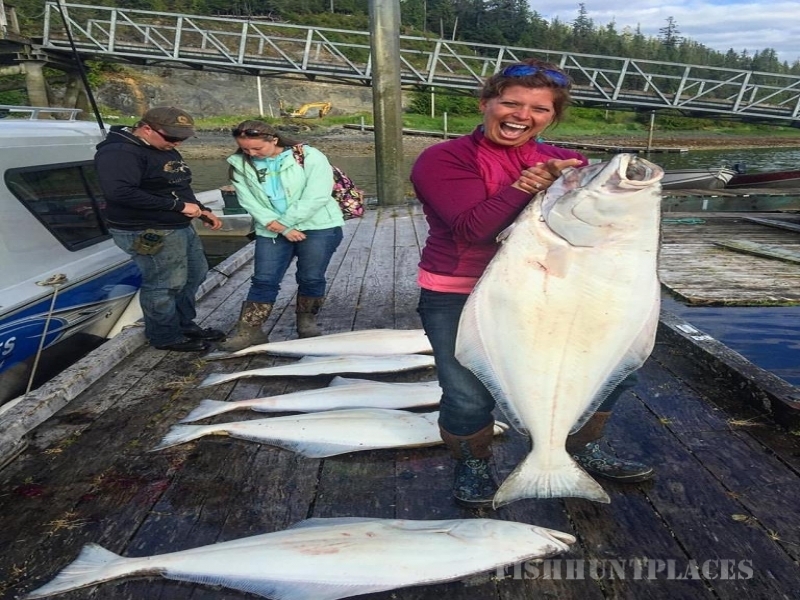 Double Haul Fly Fishing is located in Soldotna, Alaska and operate on all the river sections including Cooper Landing, Sterling, Soldotna, and Kenai areas.